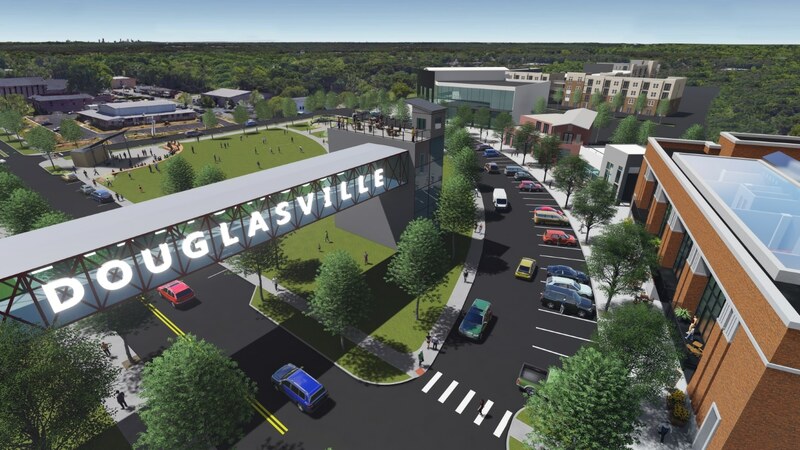 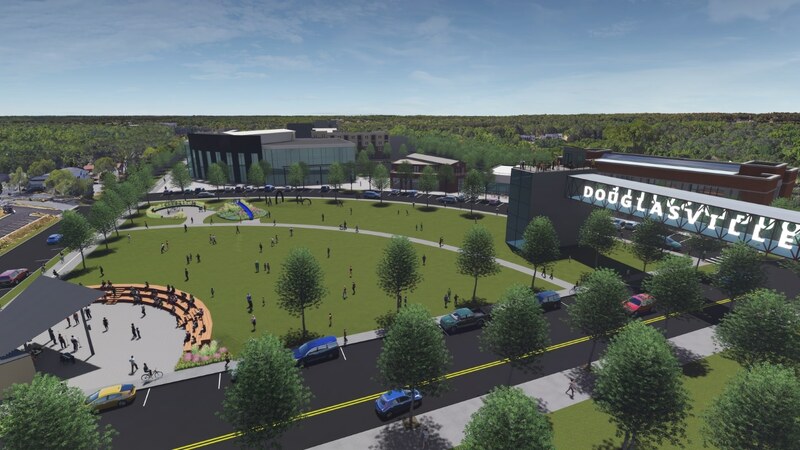 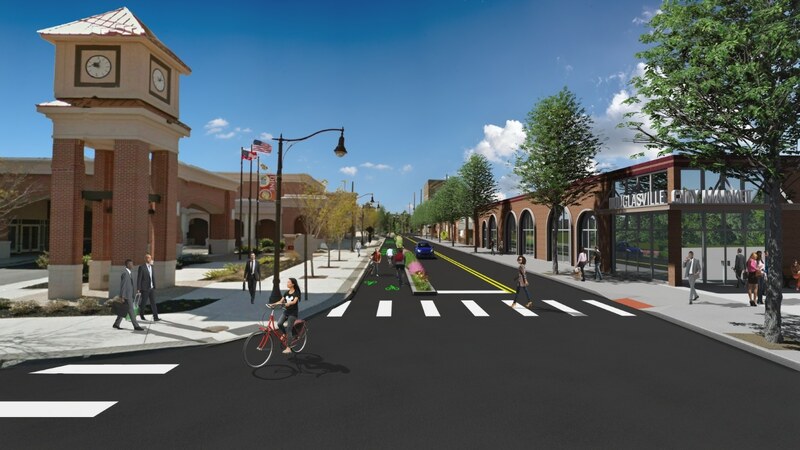 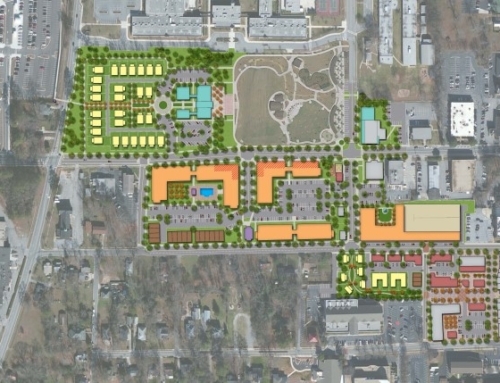 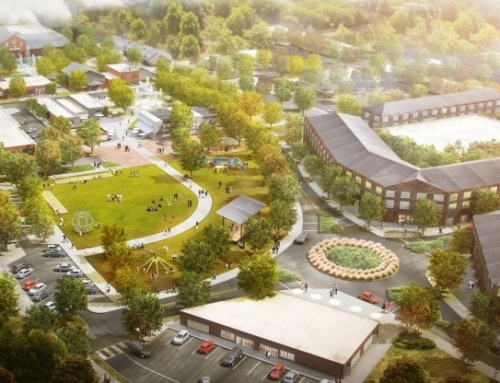 The City of Douglasville retained TSW to create a plan for the City’s downtown district that would outline a clear vision and achievable action items to further catalyze development. 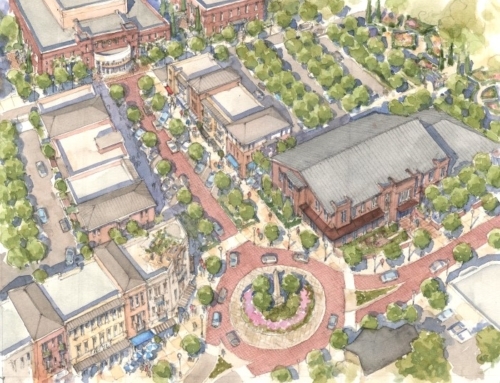 This plan builds upon previous planning efforts, while addressing both the opportunities and challenges facing downtown: the Georgia Department of Transportation’s plan to reconfigure West Broad Street that will take away 90 public parking spaces, the relocation of Highway 92, the eventual sale and redevelopment of the former county jail site, and a lack of nightlife and daytime attractions. 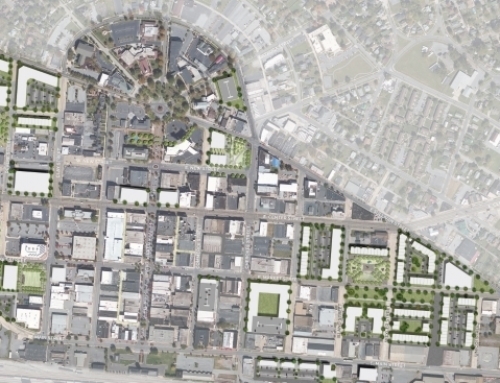 If fully implemented, the plan would add nearly 1 million square feet of new development, and recommended improvements would cost around $40 million. 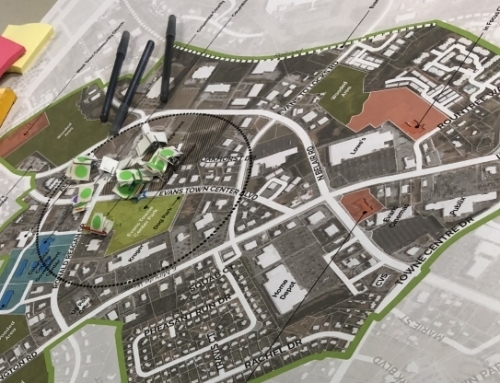 The plan takes into account current funding structures and other funding structures that can be easily taken advantage of by the City and its partners. 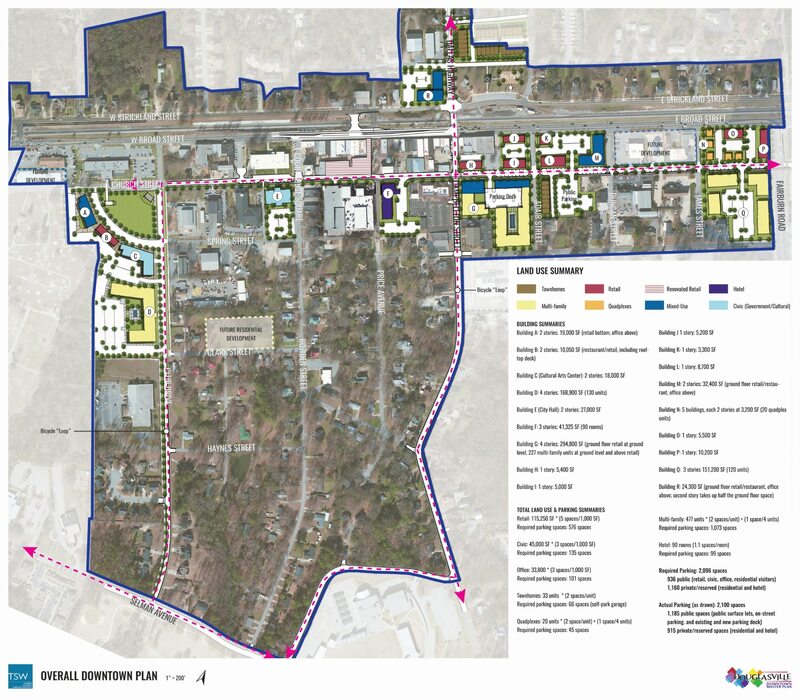 As part of the planning process, TSW sought input from the public with a variety of methods, including a Downtown Block Party booth and intercept survey, Visioning Workshop, Community Input Survey, Master Plan Committee, and a Draft Plan Presentation.